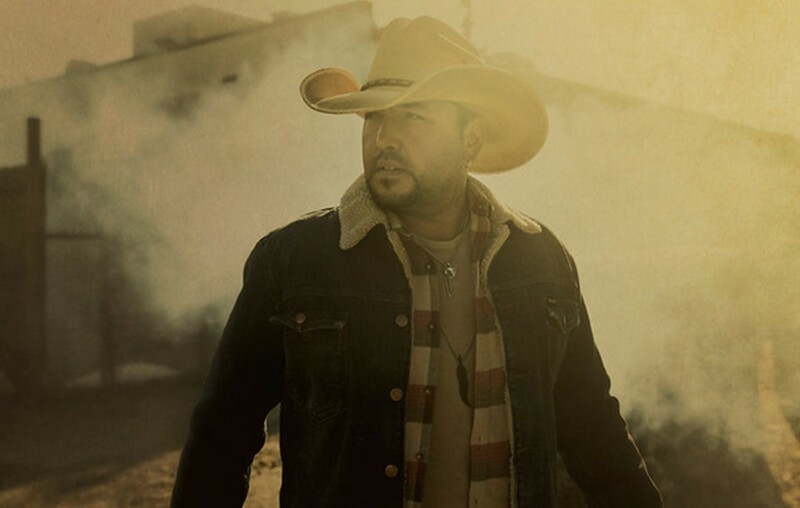 Jason Aldean's "Girl Like You" has become the country music star's third consecutive multi-week No. 1 hit song! More here! The star’s 2019 Ride All Night Tour will launch on May 3rd in Uncasville, CT, with special guests Kane Brown, Carly Pearce, and Dee Jay Silver. Congrats to Jason! Share this news with other fans!